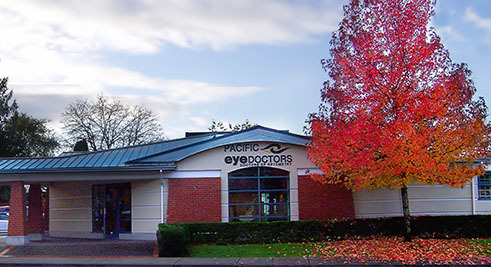 At Pacific Eye Doctors, we strive to go beyond 20/20 in everything we do. 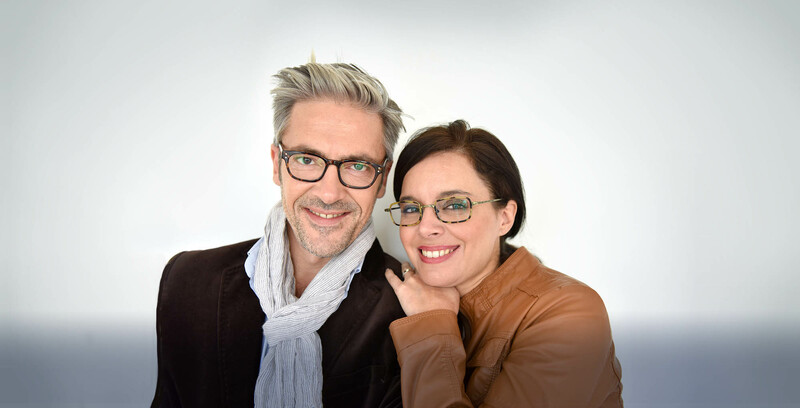 We love what we do and feel incredibly grateful that you, our patients, choose us to place your eyecare in our hands. It’s something we don’t take for granted and we are always so grateful for the positive referrals by patients that we get. Call us at 604-463-7127. If you experience loss of vision, double vision, swelling, infection or any eye emergency, contact us immediately for guidance. We try and accommodate everyone. 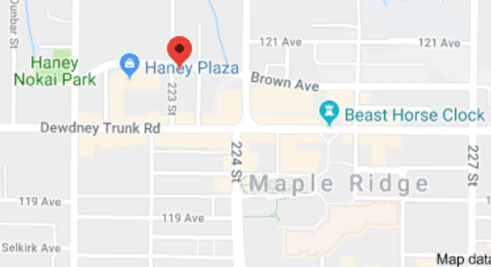 Call us at 604-463-7127. If you experience loss of vision, double vision, swelling, infection or any eye emergency, contact us immediately for guidance. We try and accommodate everyone. Alternatively, you can also visit our urgent care page for more information. I am very, very happy with Dr. Gill. He is very thorough in his examinations and gives me peace of mind with regards to my eyes. Dr. Schnarr made me feel very assured when I was very concerned with an emergency eye problem. I just dropped in and she took me right away. She was so kind and thorough. Everyone is very friendly and helpful. This was my first visit with Dr. Bains and I found him very knowledgeable, friendly and thorough in his examination of my eyes. Dr. Trotter is excellent and provides really good information while doing her exam. I have been seeing her most of my life and i am happy she is able to now care for my children. Thank you so much for excellent service all around. Dr. Schnarr is the best eye doctor i have had the pleasure of knowing in my 50 plus years of wearing glasses and living in a dozen or more communities. Dr. Bains was fabulous! He has a great personality! My husband and I just recently saw him and highly recommed him. We have contacts for hard to fit eyes, for dry eyes, bifocal and multi-focal lenses, ones for daily and monthly contact lens wearers—Anything you can think of, we likely have a lens for it. You can stock up on your contacts by shopping online 24/7, right here. We have contacts for hard to fit eyes, for dry eyes, bifocal and multi-focal lenses, ones for daily and monthly contact lens wearers—Anything you can think of, we likely have a lens for it. You can stock up on your contacts by shopping online 24/7 right here. You can start making connections between the food you eat and the eye health you can expect to experience, especially as you get older. You can slow the progression of some diseases and eye issues, that is why we provide preventative eye exams and vision care for the entire family. 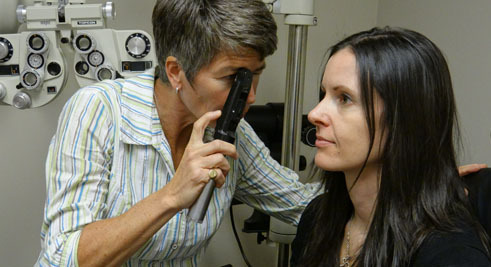 We want to help you see clearly and attain your best vision while learning how to maintain healthy eyes for a lifetime. Click here to Google it.